Contemporary military operations, peacekeeping and stabilization missions require from the armed forces to take actions in unknown and very often distant areas. An example may be the mission of the Armed Forces in Iraq or Afghanistan. Military operations are carried out in vast areas with poor telecommunications infrastructure. In such circumstances only modern systems of satellite communications may provide fast, reliable, interference- and interception-resistant information transfer in command centers, operating units and other sub-units (logistic, engineering, etc.). 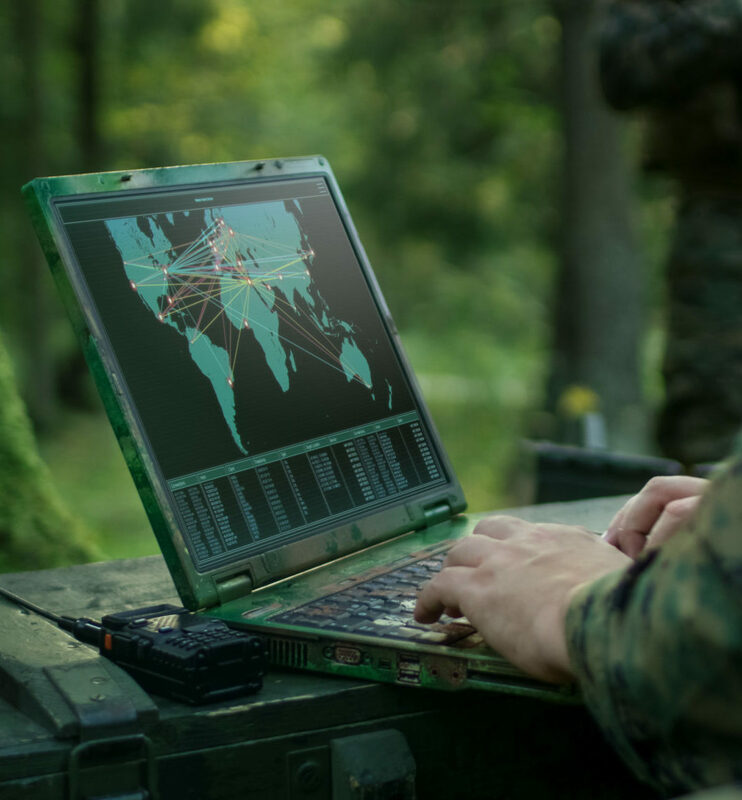 Due to the way the Armed Forces are involved in mission operations on other continents in the areas of poor telecommunications infrastructure, there is practically no alternative to the satellite communications.